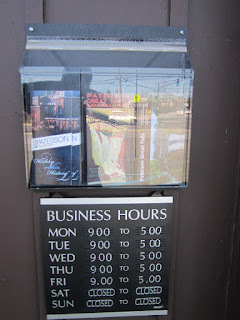 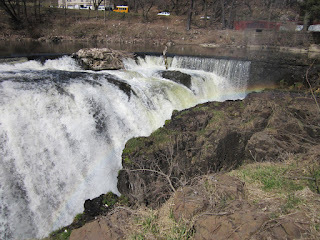 No Police State Girls blog is about everything No Police State and other random thoughts. 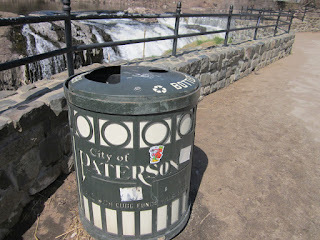 Hey again bloggers, or whoever could be reading this blagh. 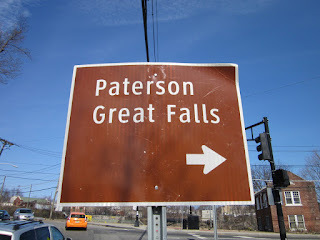 And so I found myself at that Paterson Great Falls National Historical Park on this day, located in that city of Paterson, in that State of New Jersey, mainly to sight see that great waterfall that this city and park seems to be known for, and also in between reading the headline news of the day, to take another opportunity to post photos of that great waterfall on this blog in yet another attempt to maintain social media web 2.0 user generated content for this blog and my other blagh whenever blaghers block possible. 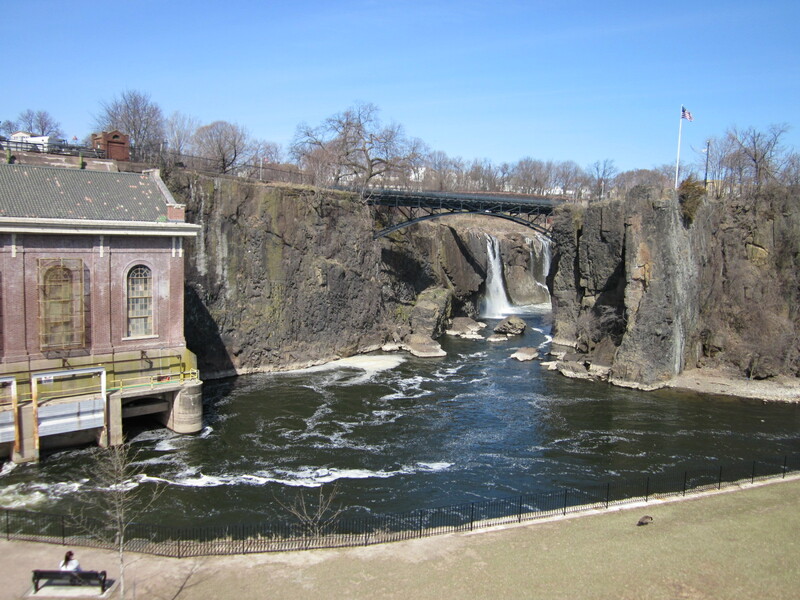 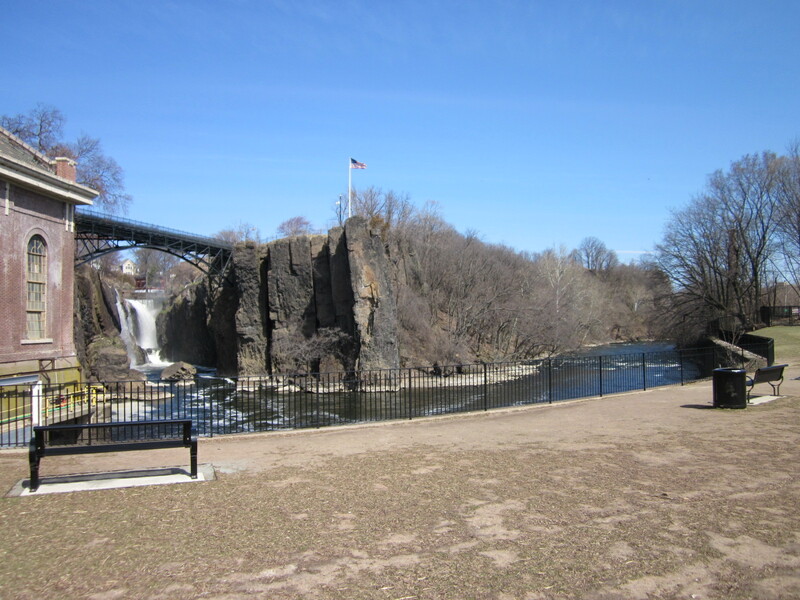 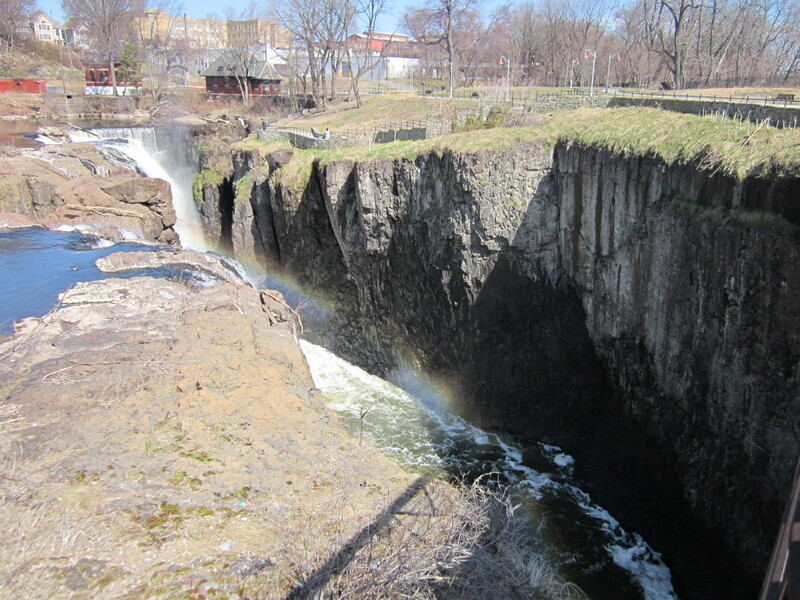 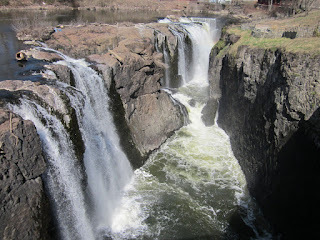 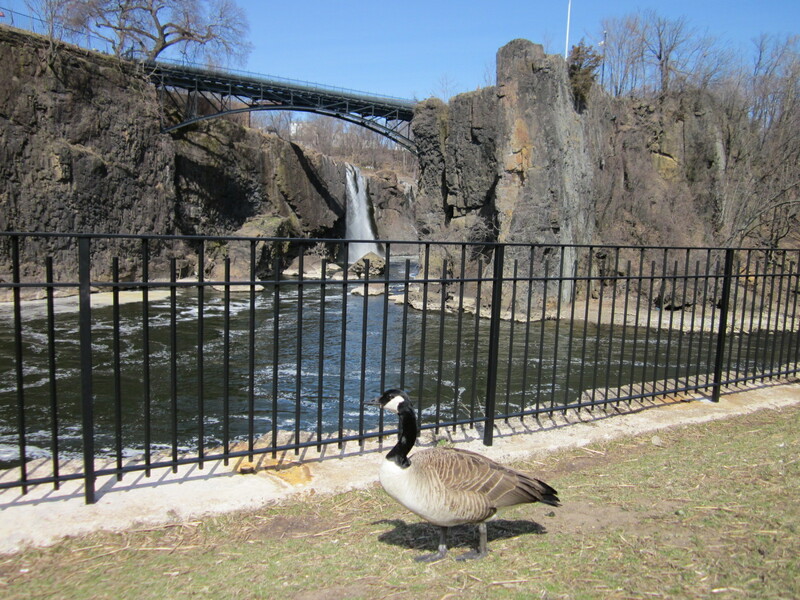 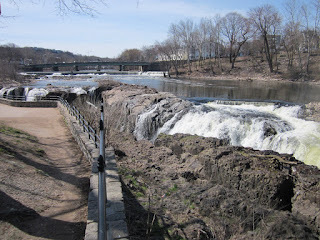 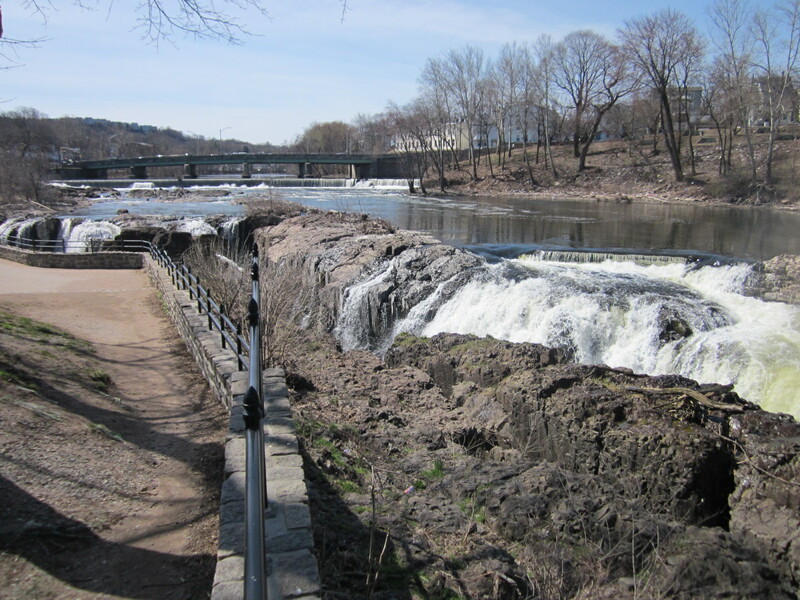 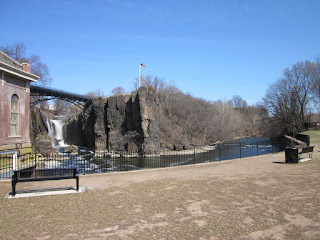 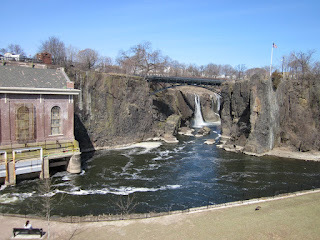 And according to Wikipedia, the Great Falls (Passaic River) is a prominent waterfall, 77 feet (23 m) high, on the Passaic River in the city of Paterson in Passaic County, New Jersey, United States. 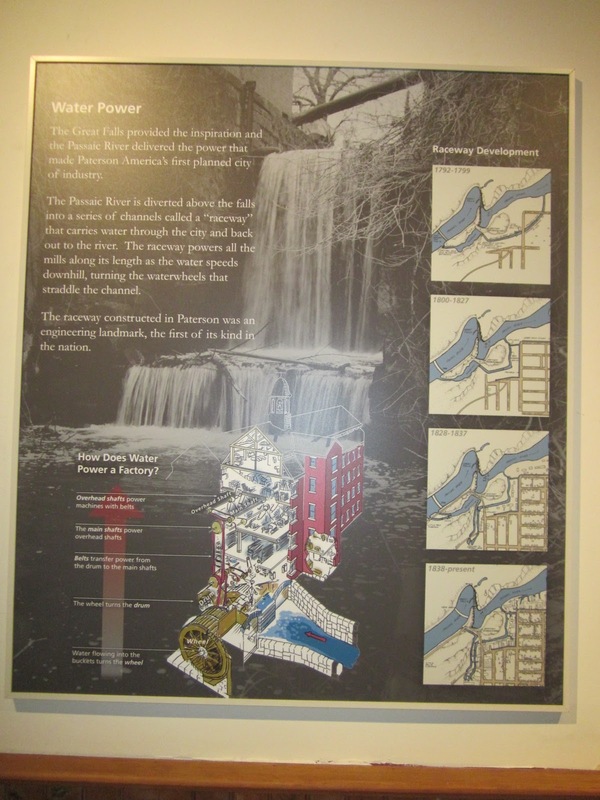 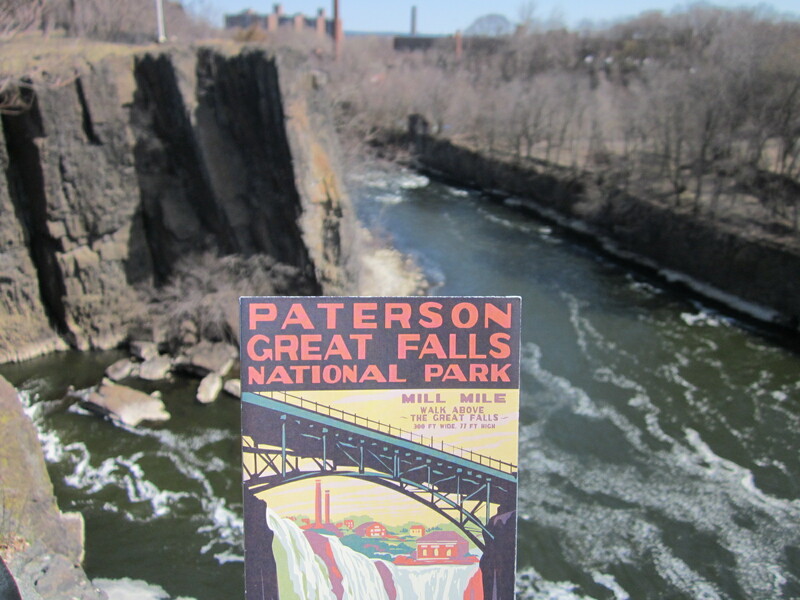 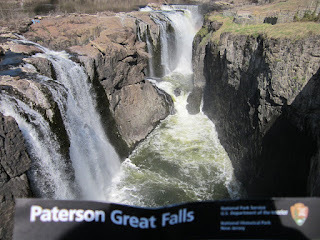 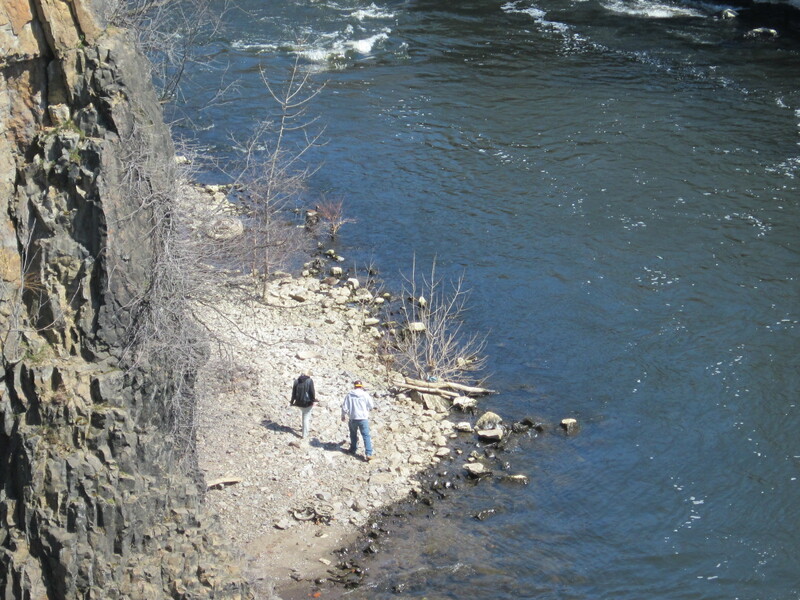 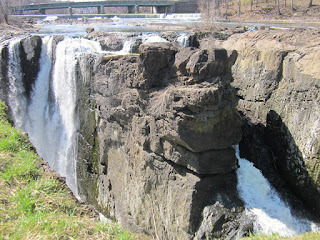 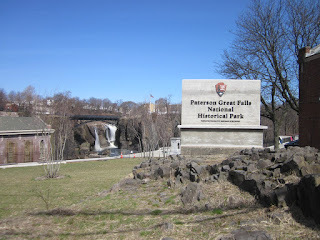 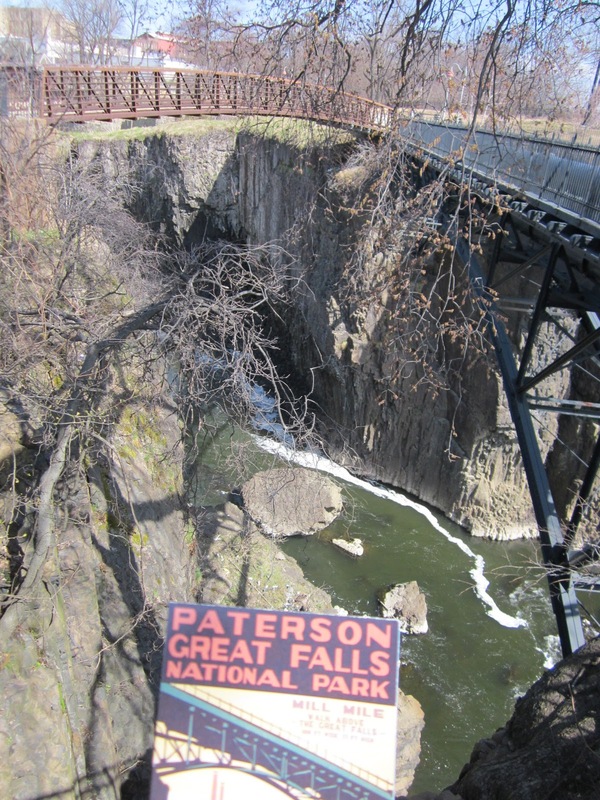 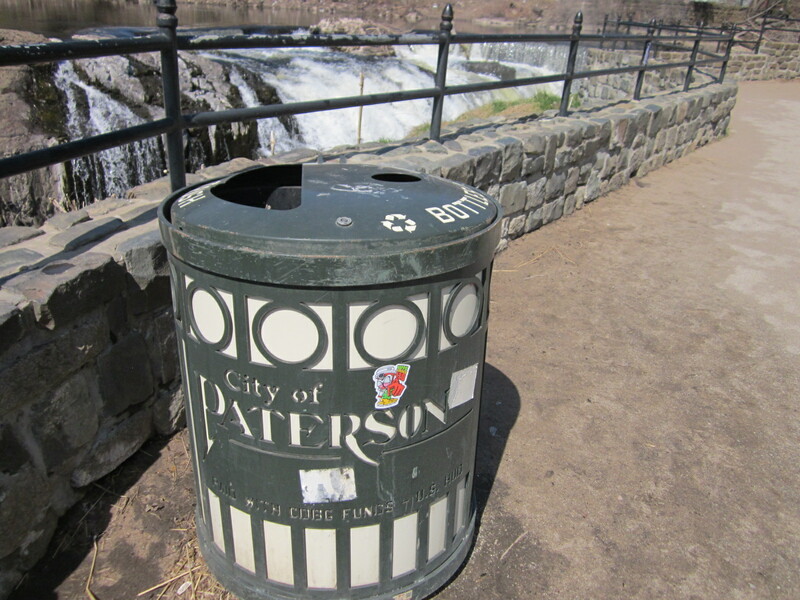 The falls and surrounding area are protected as part of the Paterson Great Falls National Historical Park,..And according to those brochures on the door at the welcome center, the Paterson Great Falls also has something to do with the Paterson Museum, the Passaic River, an overlook bridge, glaciers, hydro electricity, hydro power systems, mills, textiles, cotton, printing and other park history and culture that I am not exactly sure of. 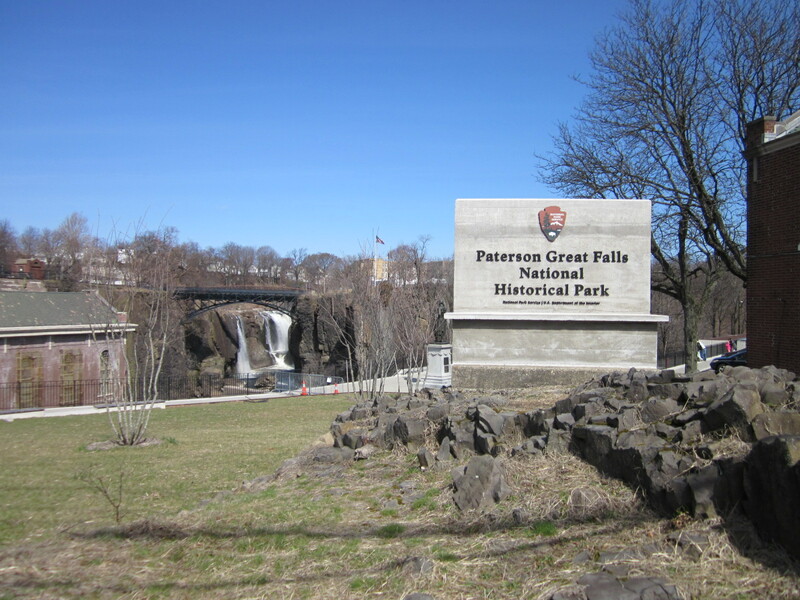 And.I didn't make it to that self guided walking tour, though the park ranger did say that part of the walking path was closed on this day because someone crashed into the park fence overnight. 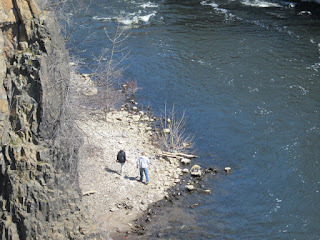 And again, every picture tells a story, I think, as in those waterfall photos that find themselves posted above. 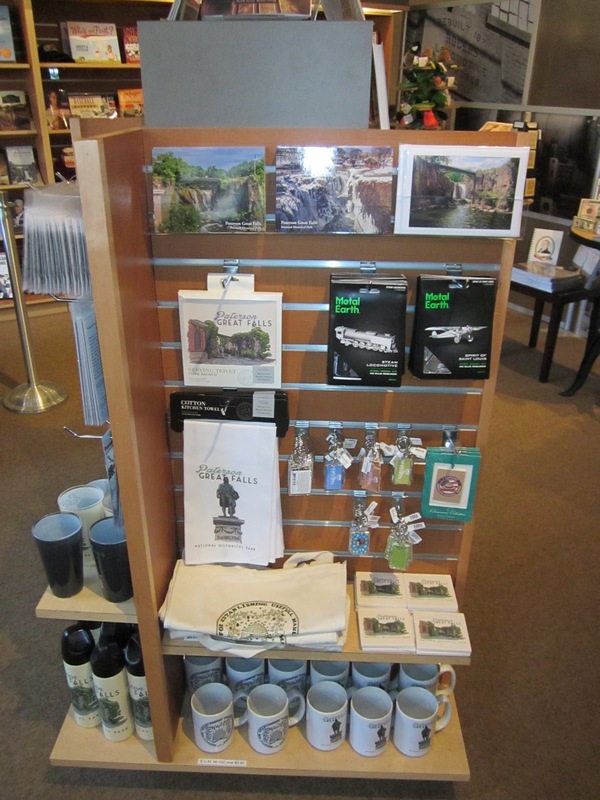 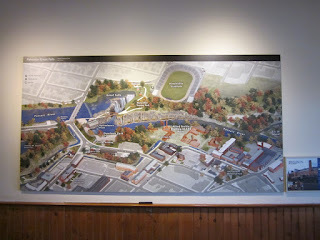 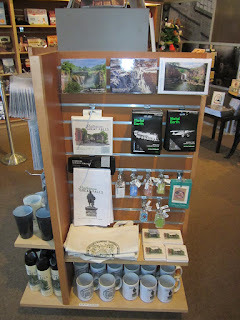 Have a great walk through the National Historic Park day and more. 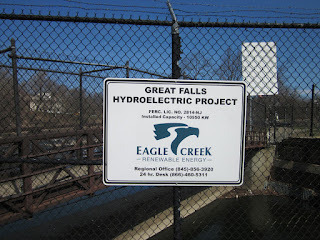 East Village No Police State Girls influences are the world. 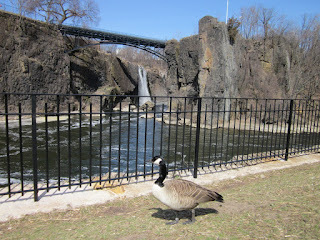 I am an artist living in New York. 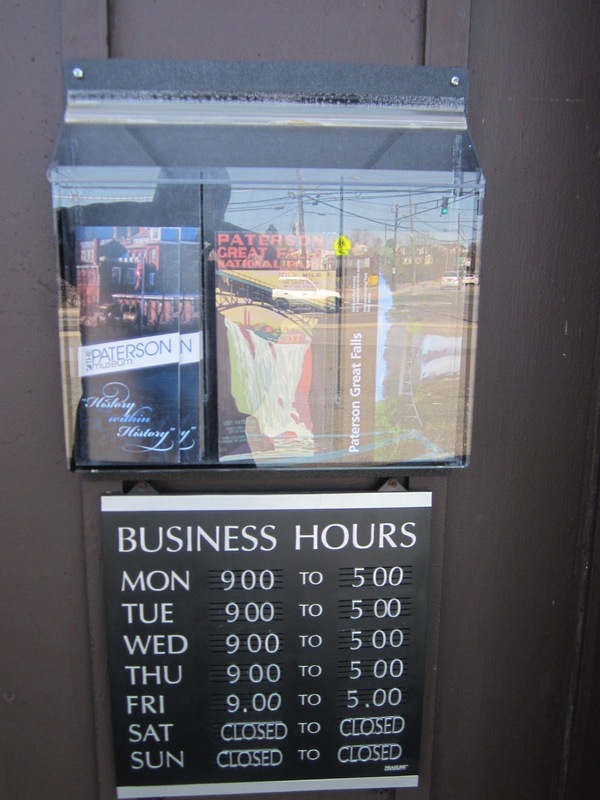 Long Live the Lower East Side. 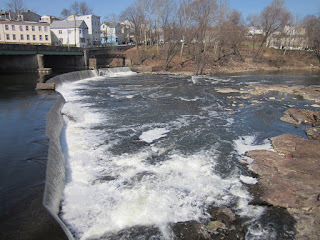 Peace on earth and goodwill to all mankind.